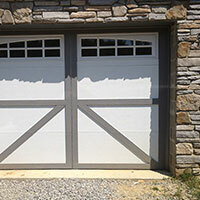 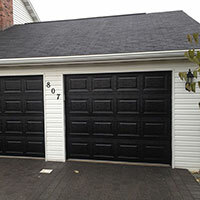 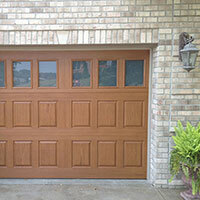 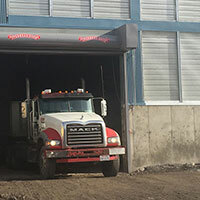 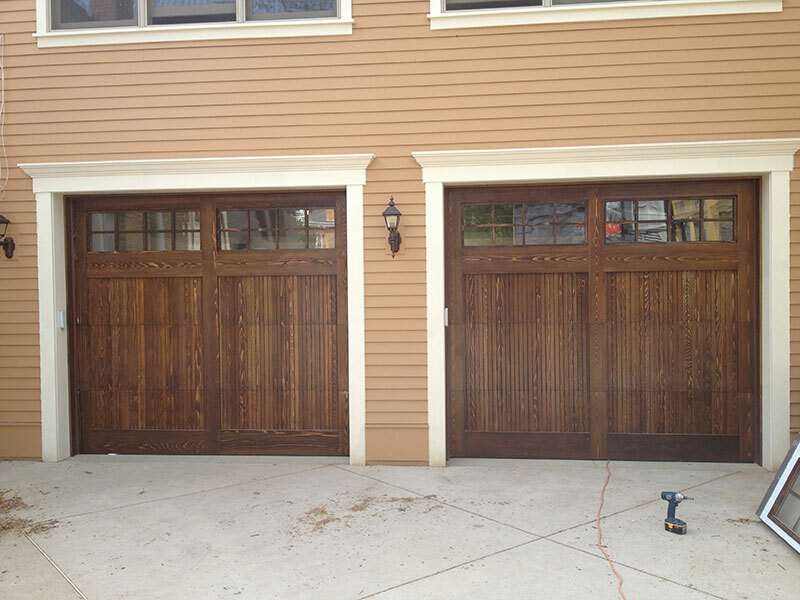 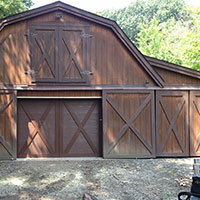 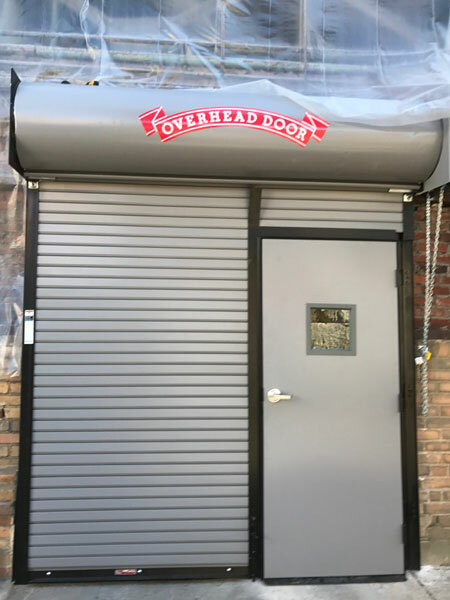 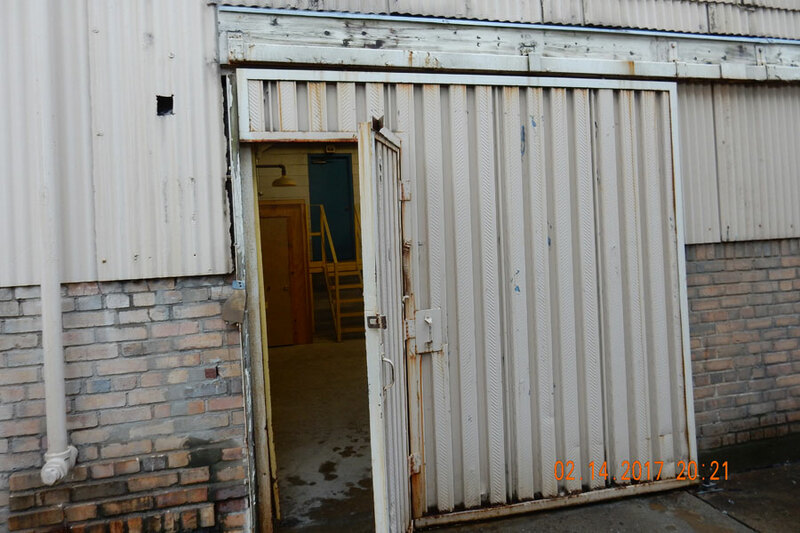 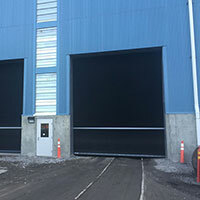 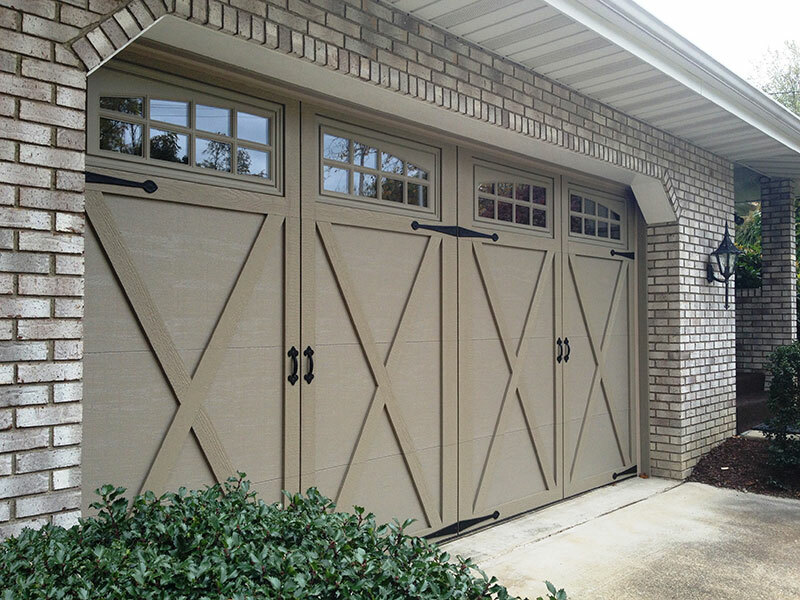 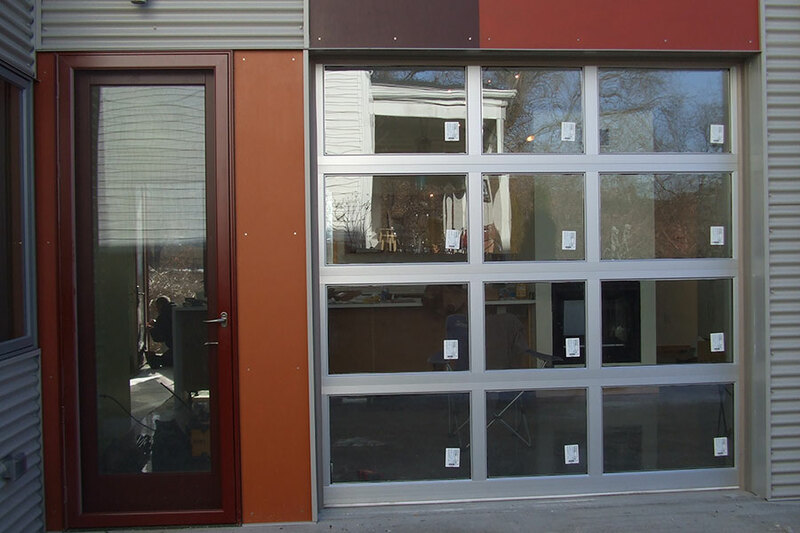 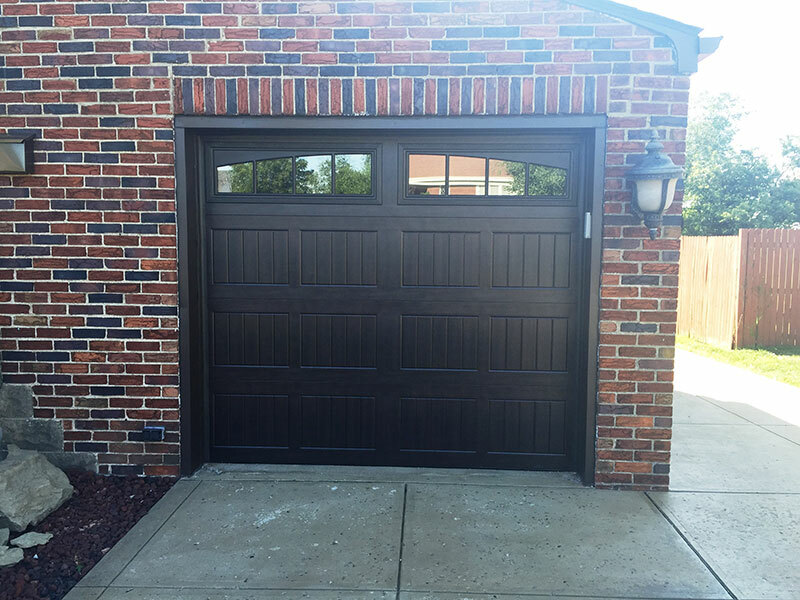 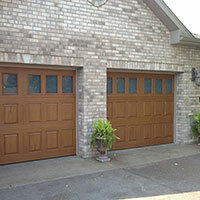 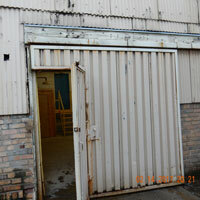 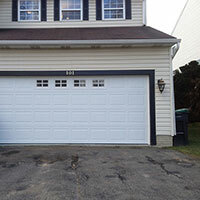 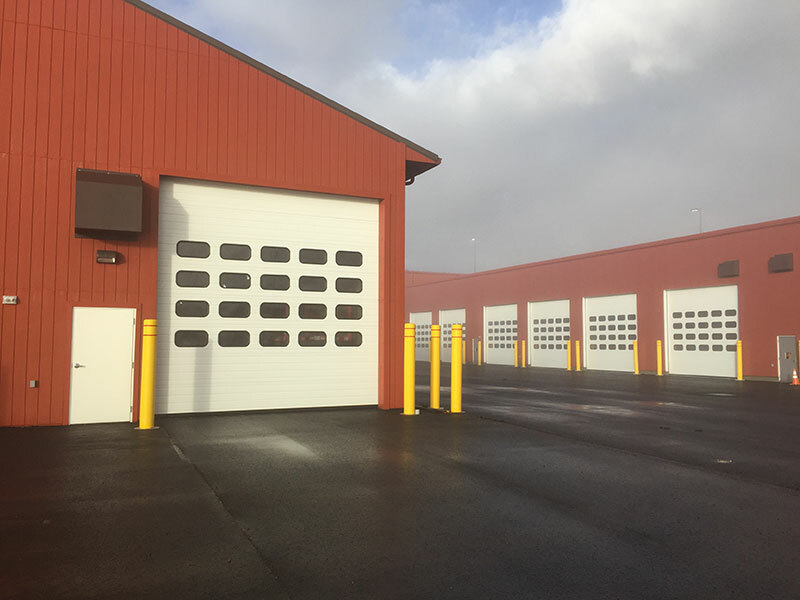 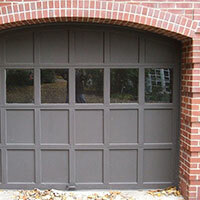 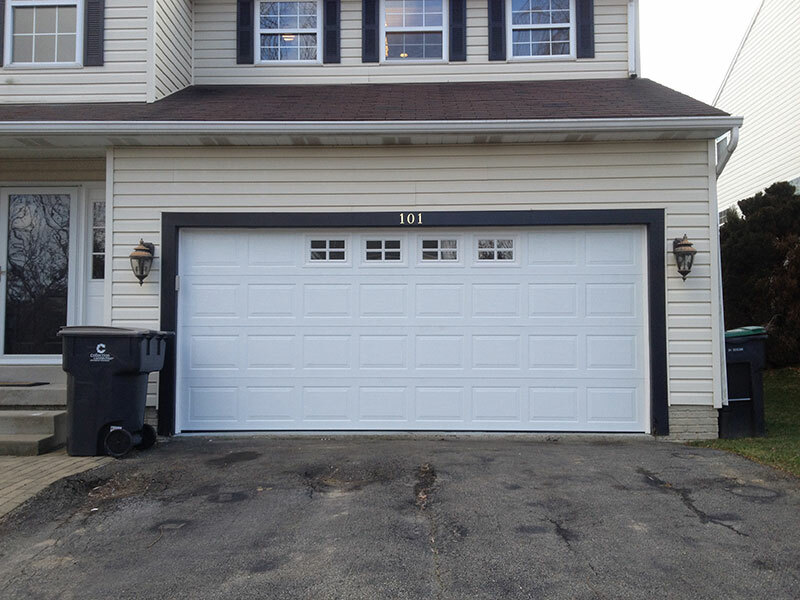 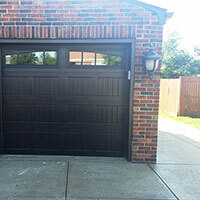 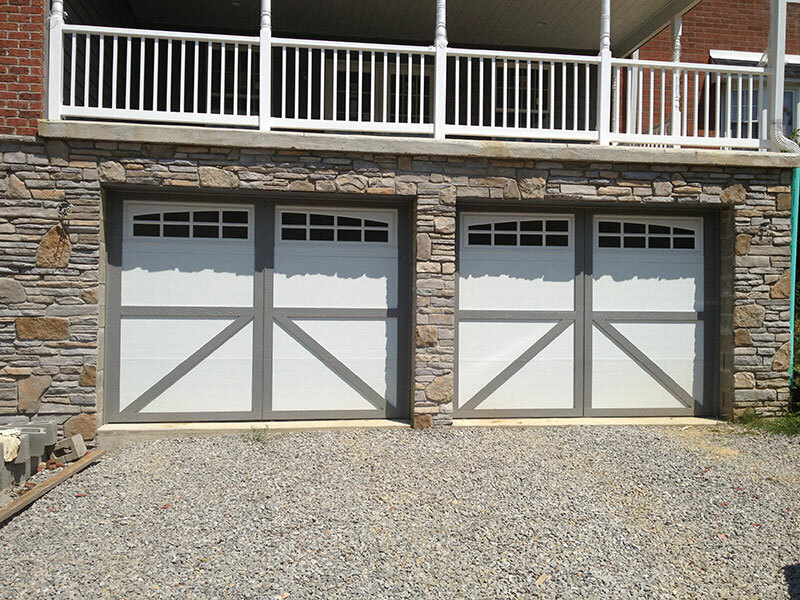 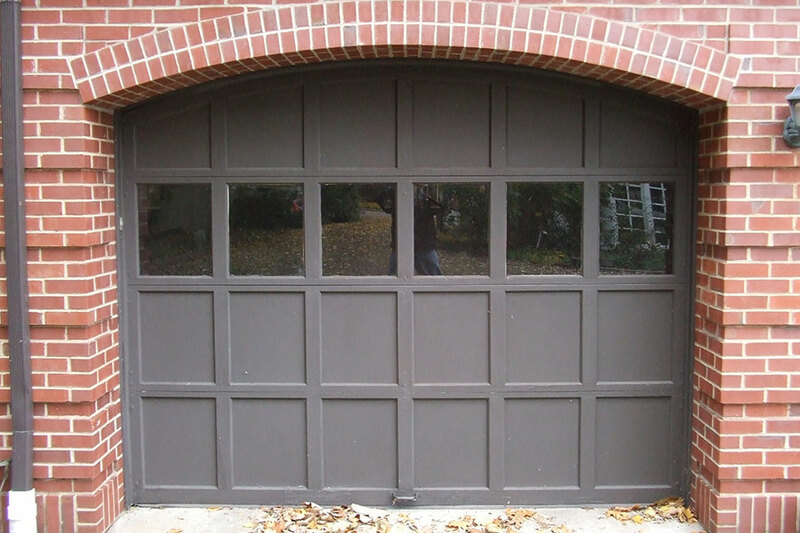 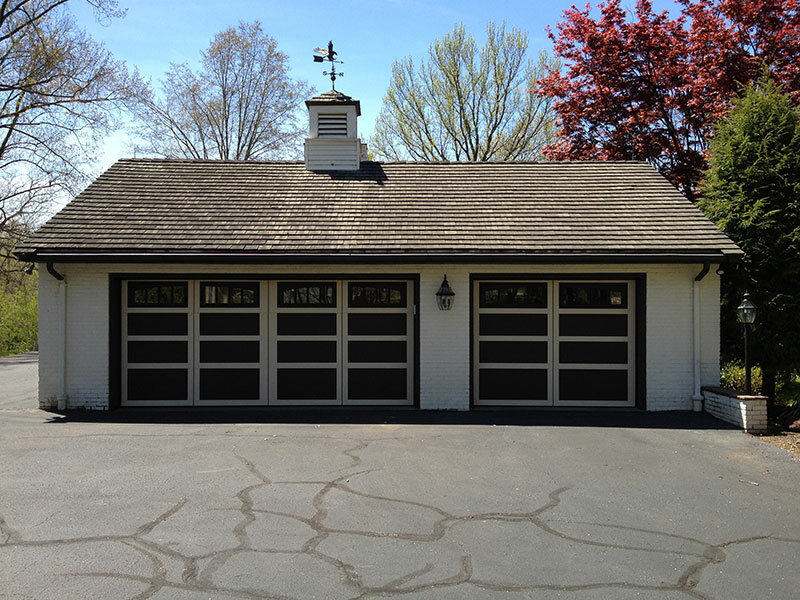 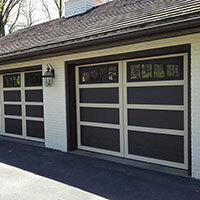 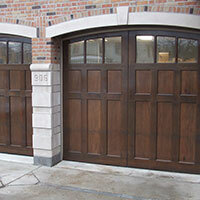 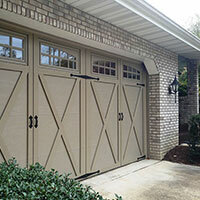 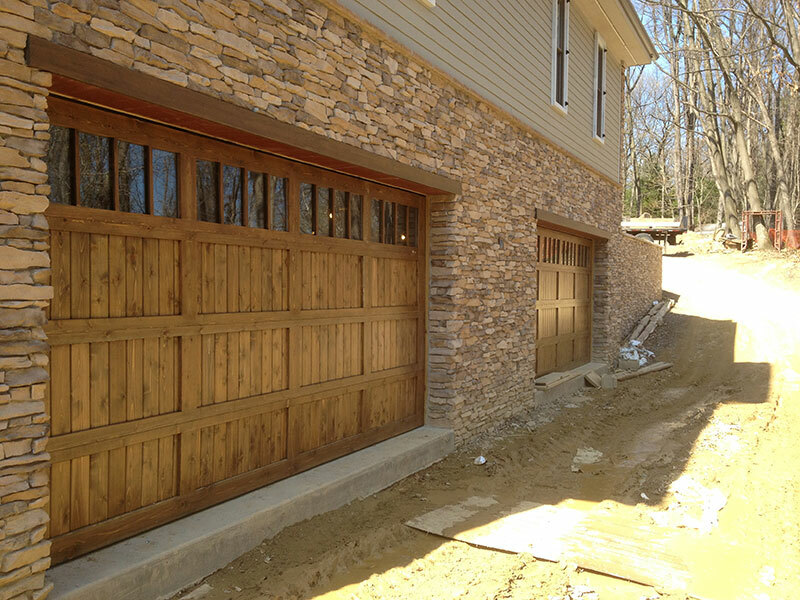 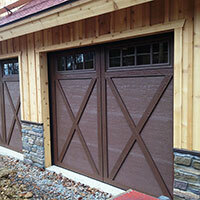 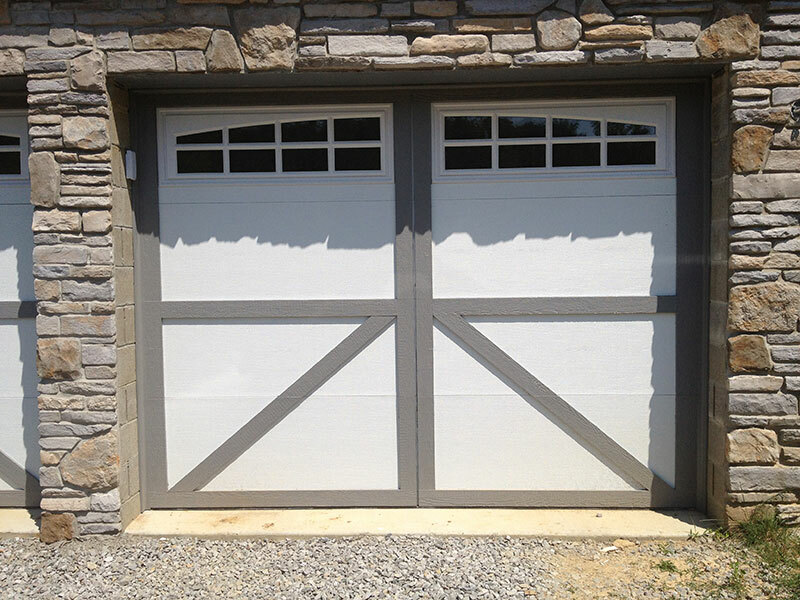 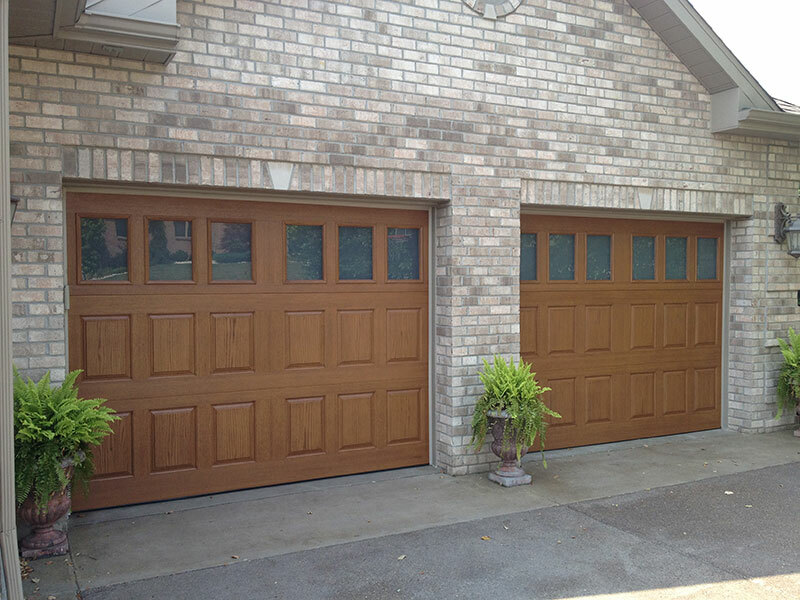 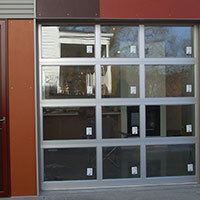 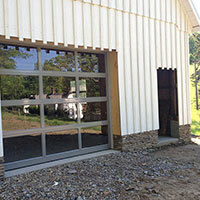 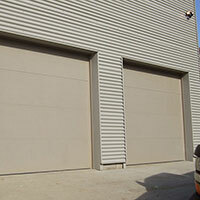 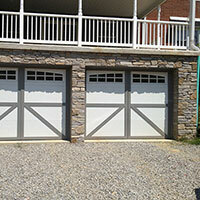 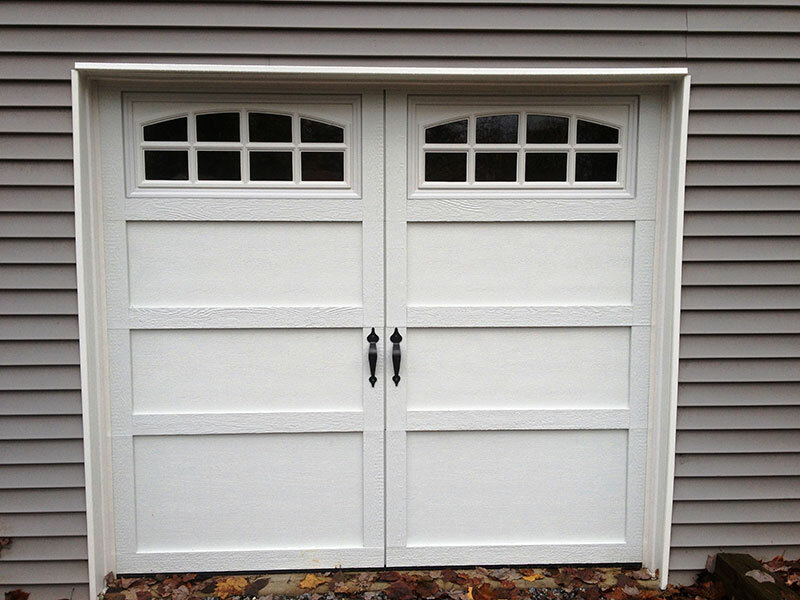 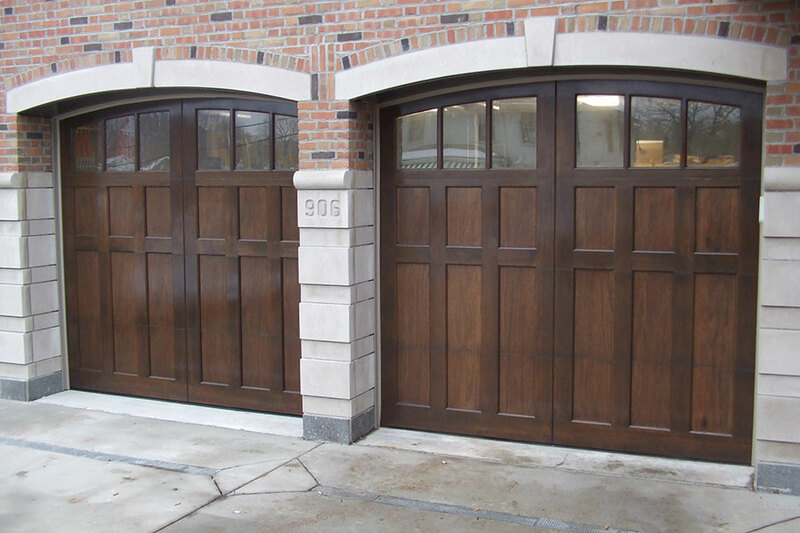 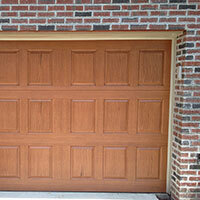 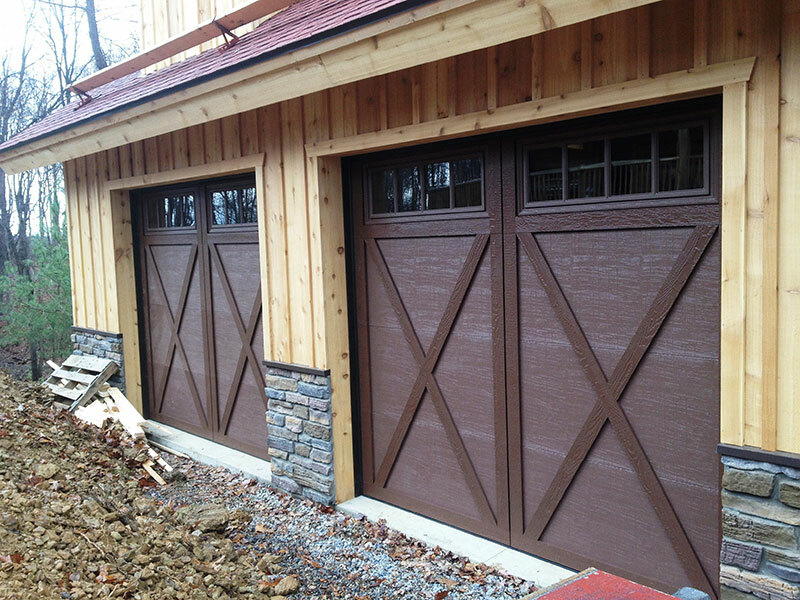 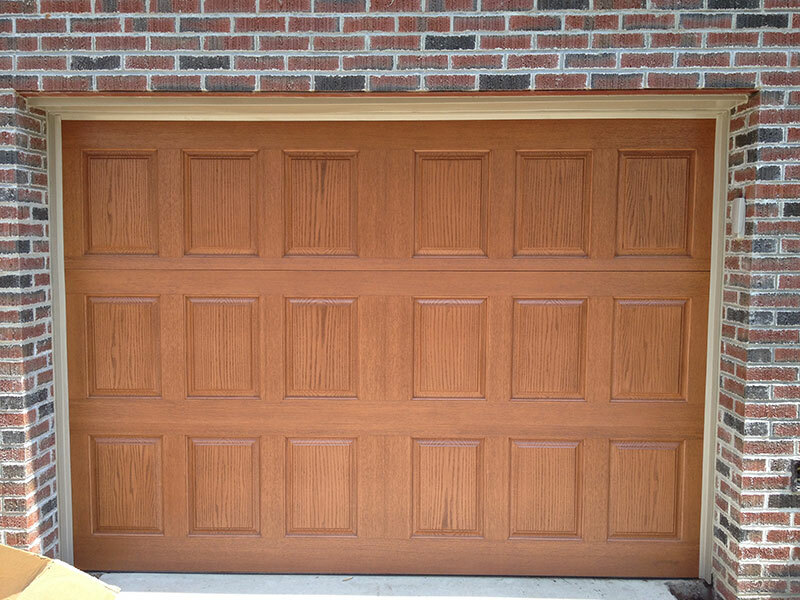 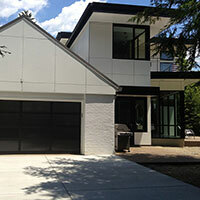 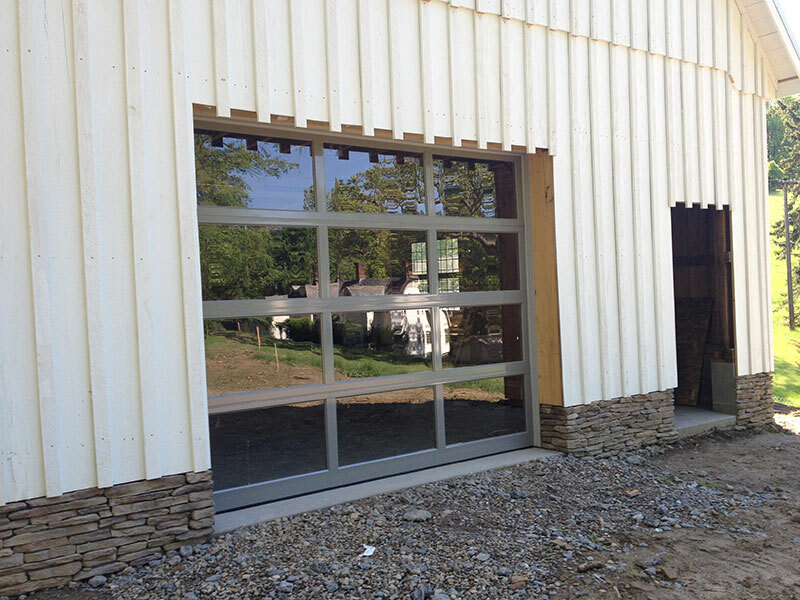 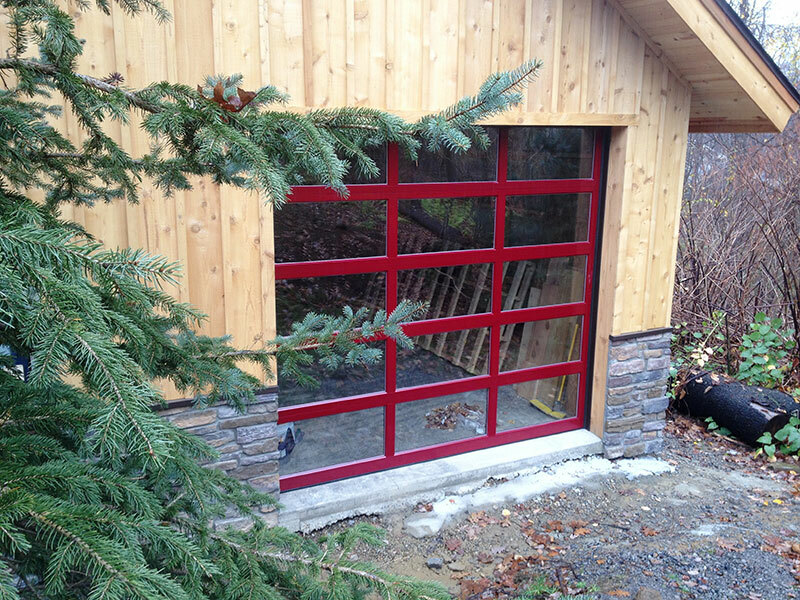 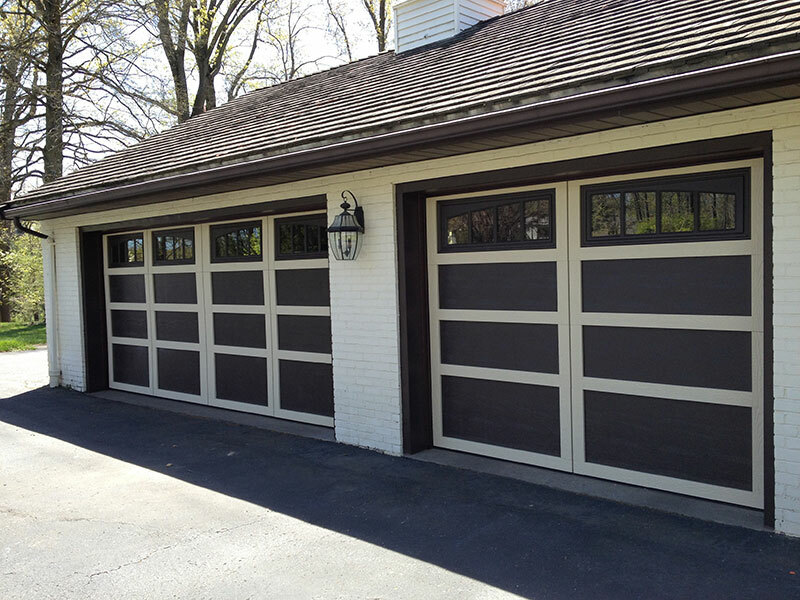 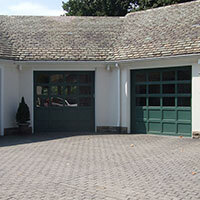 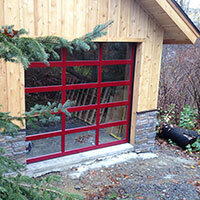 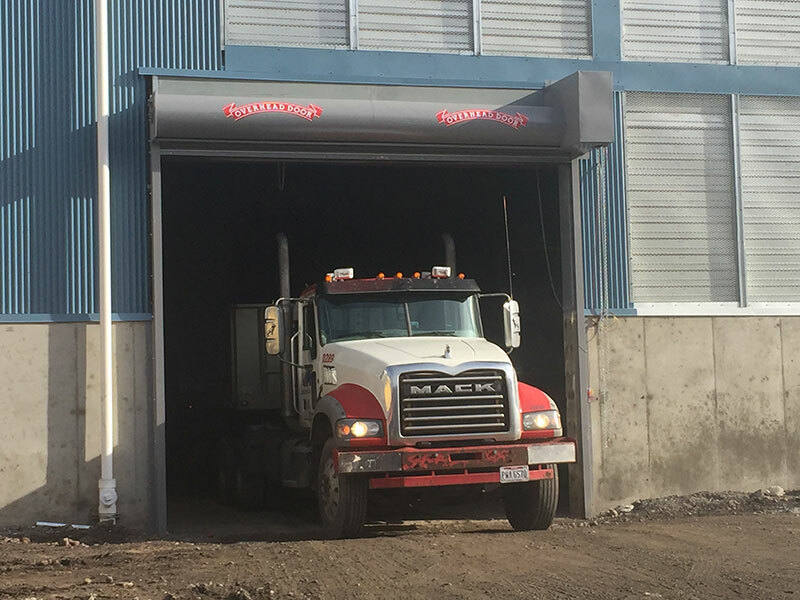 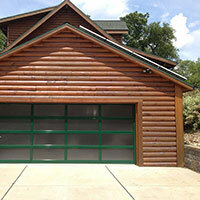 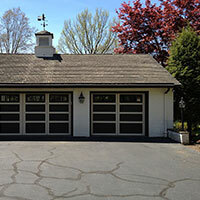 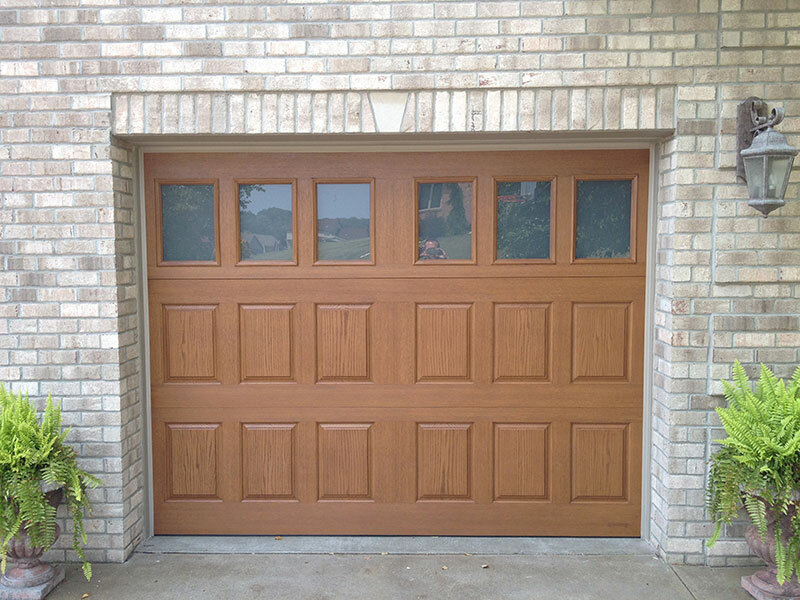 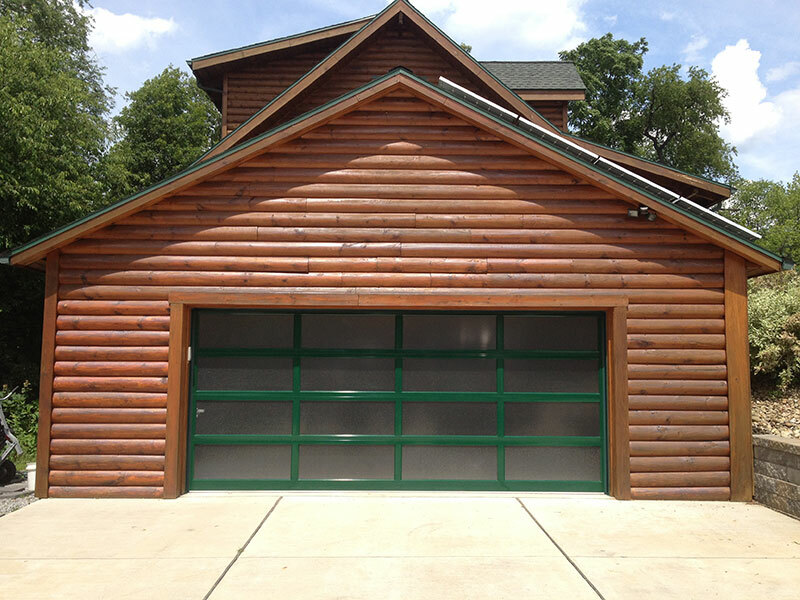 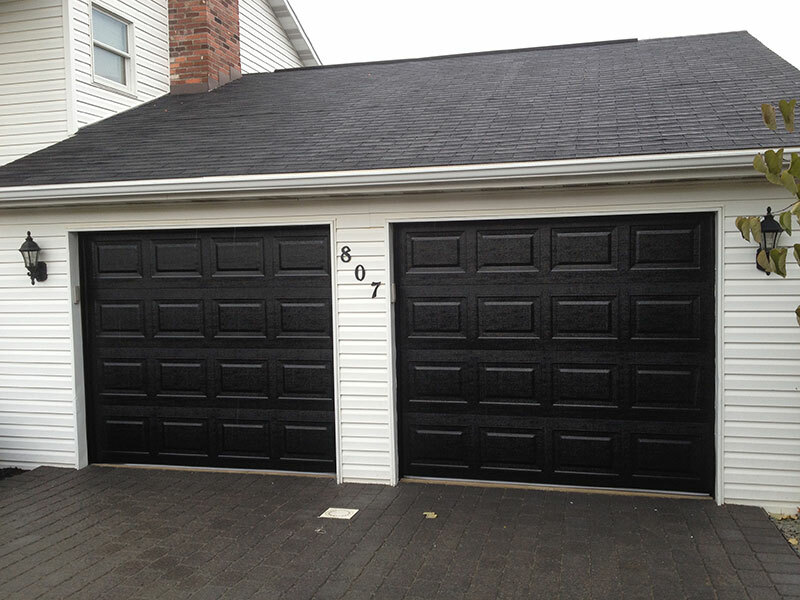 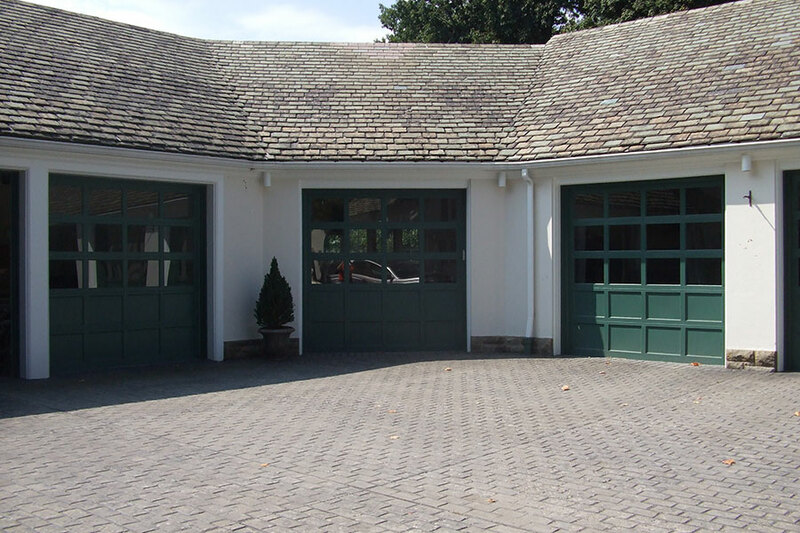 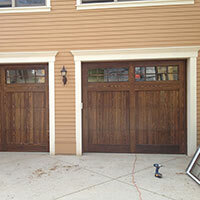 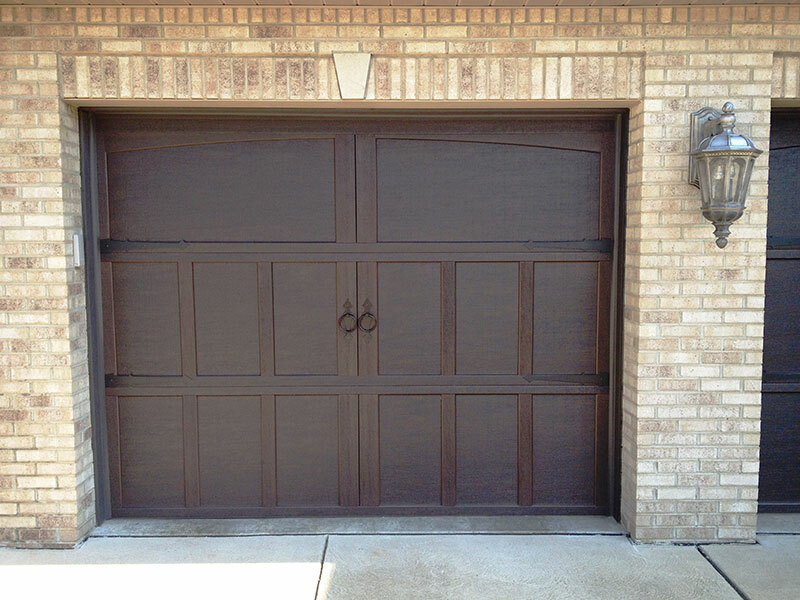 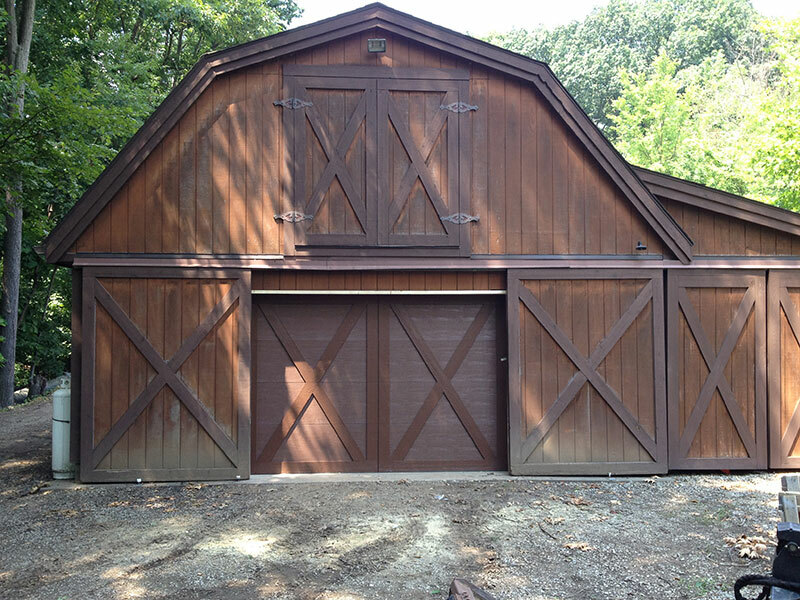 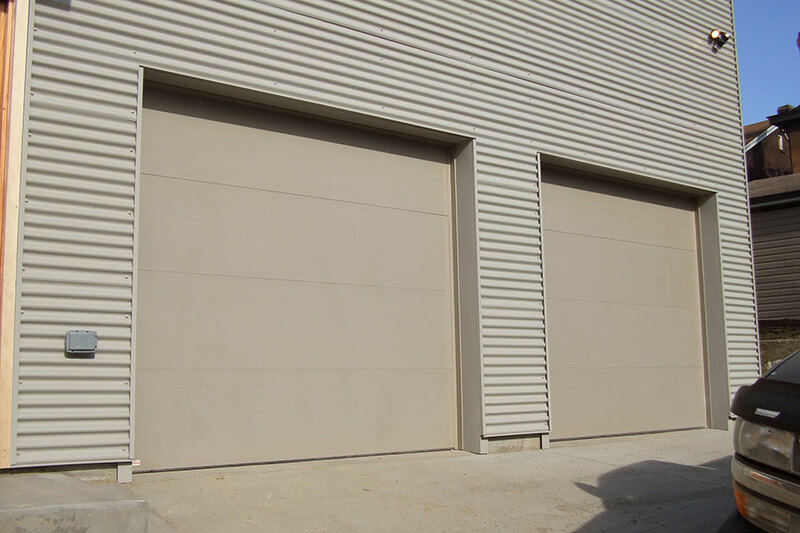 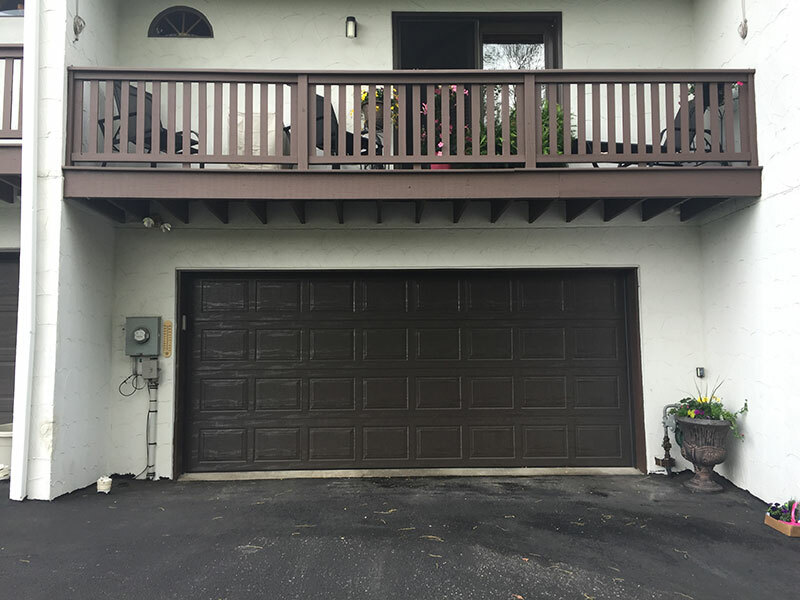 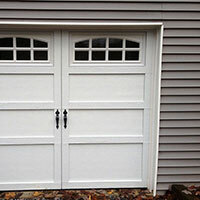 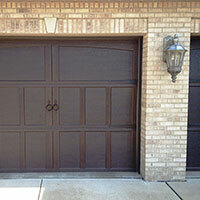 We're proud of our top-quality garage door installations. 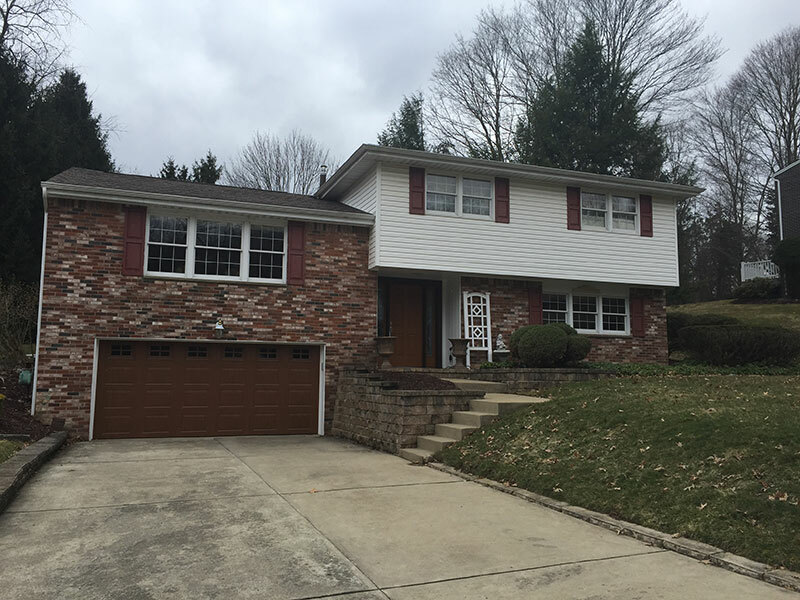 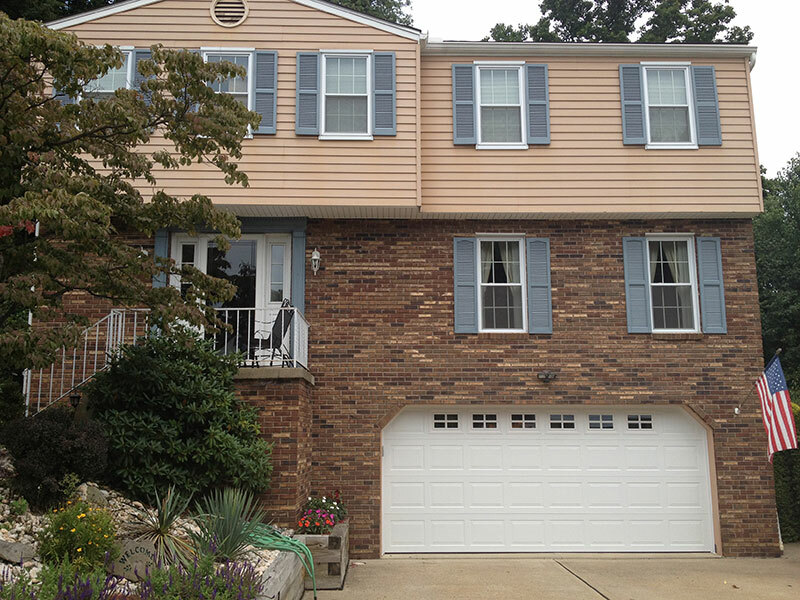 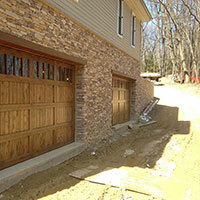 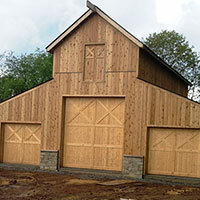 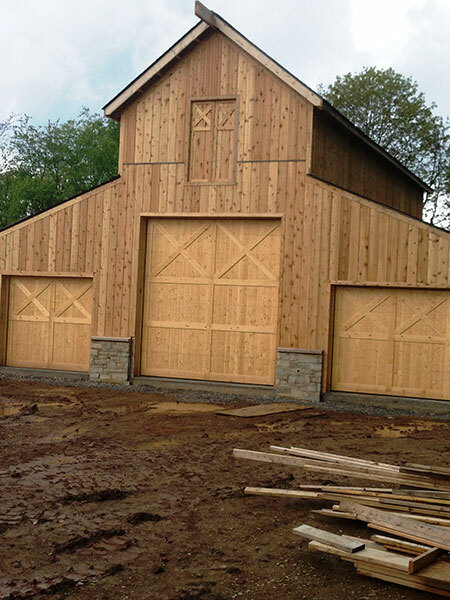 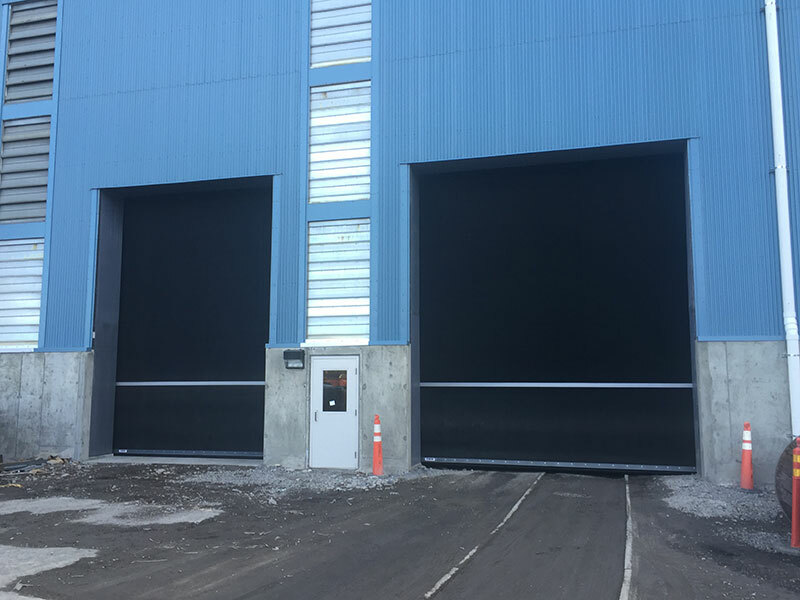 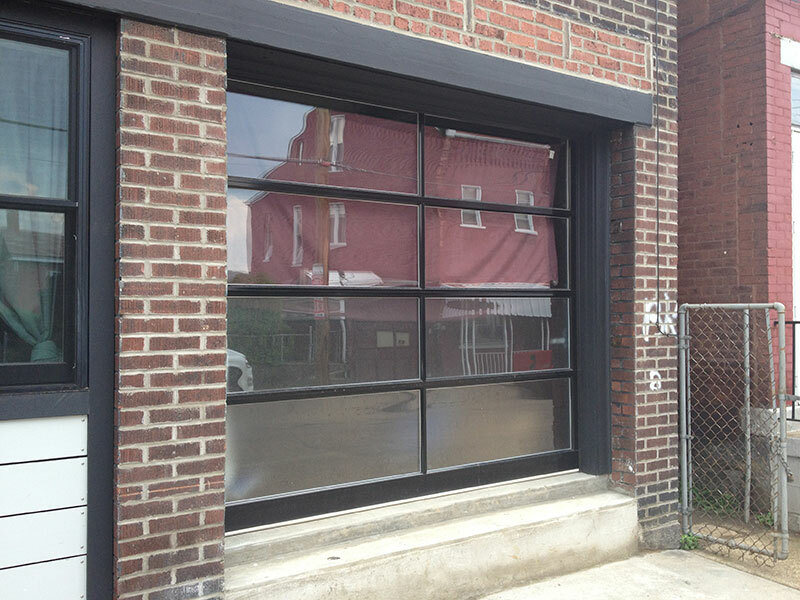 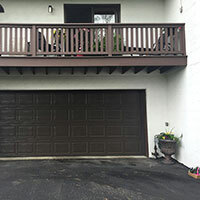 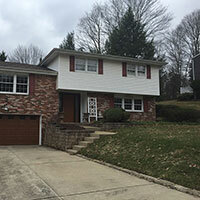 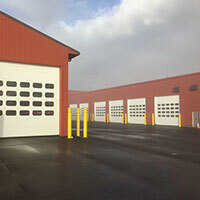 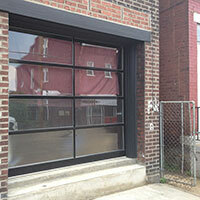 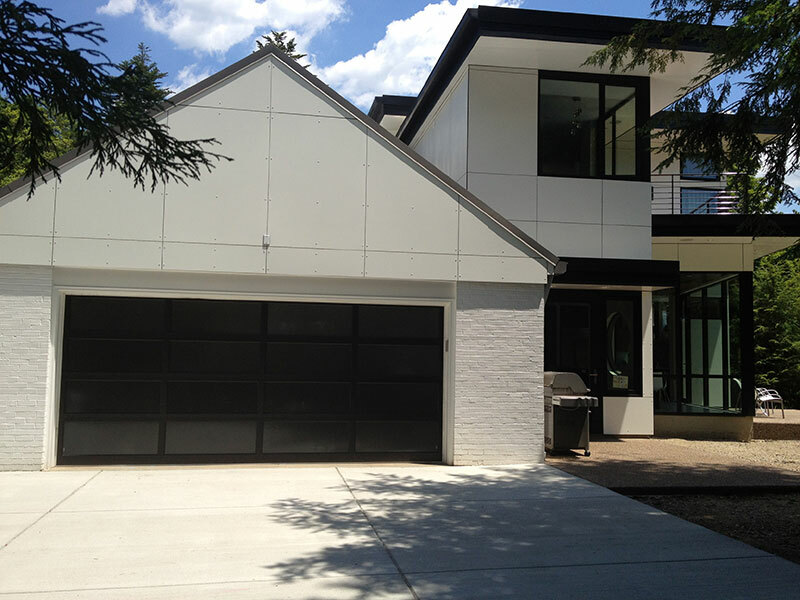 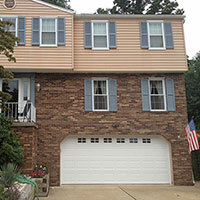 Take a look at some of our recent projects completed in the Greater Pittsburgh PA area. 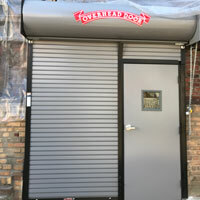 Please select any image below to view larger.